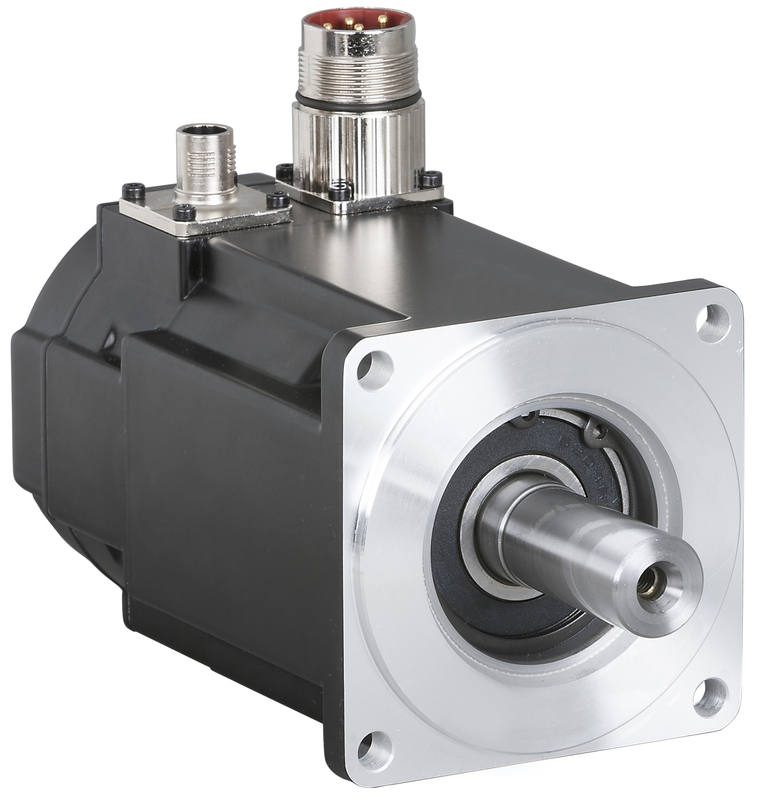 A servo motor range with an Ethernet-based interface, the DRIVE-CLiQ versions of the Kollmorgen AKM series, is now available from Inmoco. These synchronous motors can be used directly for CNC applications with Siemens’ Sinumerik control in machine tools and other metal processing applications, without having to compromise in terms of the connection technology. DRIVE-CLiQ is a special Ethernet-based interface for the Sinumerik control produced by Siemens. Originally it was only available on Siemens motors; later a special DRIVE-CLiQ sensor module was developed so that it could also be used with motors from other manufacturers. However the module had the drawbacks of needing to be individually installed, which took time, required space in the control cabinet and increased the likelihood of mis-wiring and system failures. Now, however, by reading the field-specified commutation offset, the control system can automatically recognise the Kollmorgen motors. In many cases the existing cabling can continue to be used. Inmoco uses single- and multi-turn 24 bit resolution feedback devices in DRIVE-CLiQ systems for high accuracy position resolution. This also creates the valuable safety feature of a single-encoder system that can be used for both monitoring and closed-loop functions. 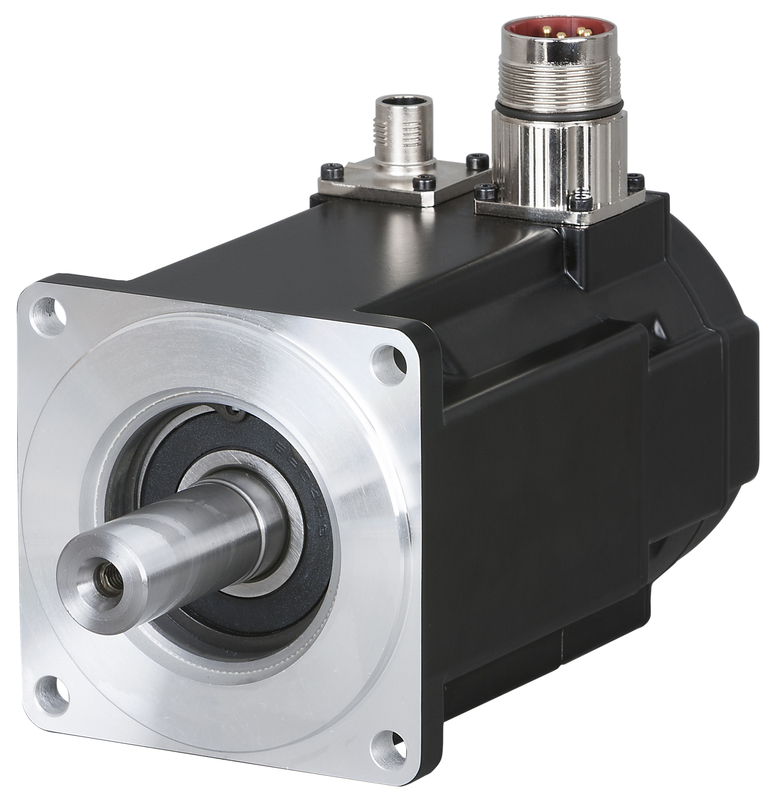 The AKM motor series is available in eight standard frame sizes and 28 frame-stack lengths, with Inmoco offering the Drive Cliq option on sizes 4,5,6,7. It provides a comprehensive choice of voltage, feedback, braking and interfacing options; in fact there are more than 500,000 combinations of size and features offered across the range. Furthermore, its modular construction means bespoke specifications such as special windings, shafts, and mechanical/electrical interfacing are easily accommodated. The AKM permanent magnet motors are recognised for their power density, high efficiency and low cogging characteristics, which ensure smooth dynamic performance with precise control and low energy consumption. They can be used with Inmoco’s AKD, S300 and S700 servodrives and thus provide plug and play operation for all centralised and decentralised Kollmorgen servo drives.